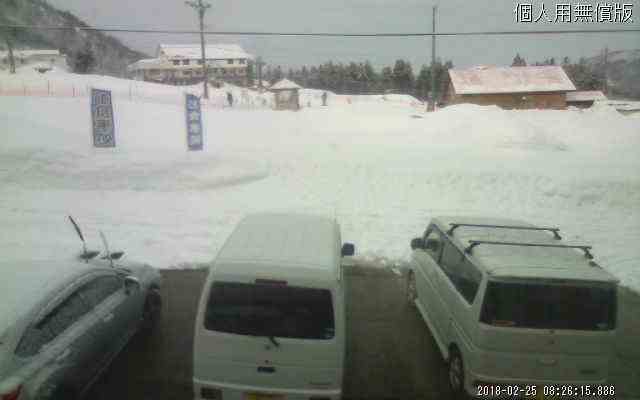 Webcams, images and live video from ski resorts and snow regions around Japan. This page will be checked and updated periodically. 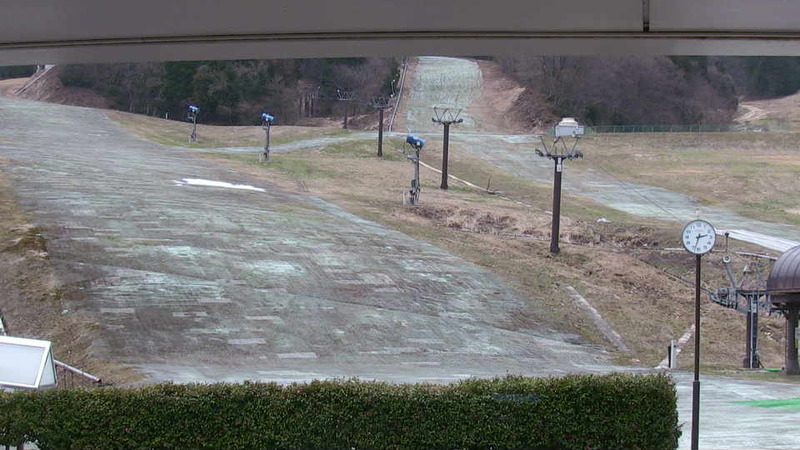 Please let us know of any webcams that you think may be suitable for inclusion (suggest new webcam). Latest update on 25th December 2018.